Boho Green Revolution Vegan Foundation Brush is used to apply all types of foundation : compact, cream and liquid. Its dense hairs are perfect to stretch out the product, for an even complexion and perfect result ! 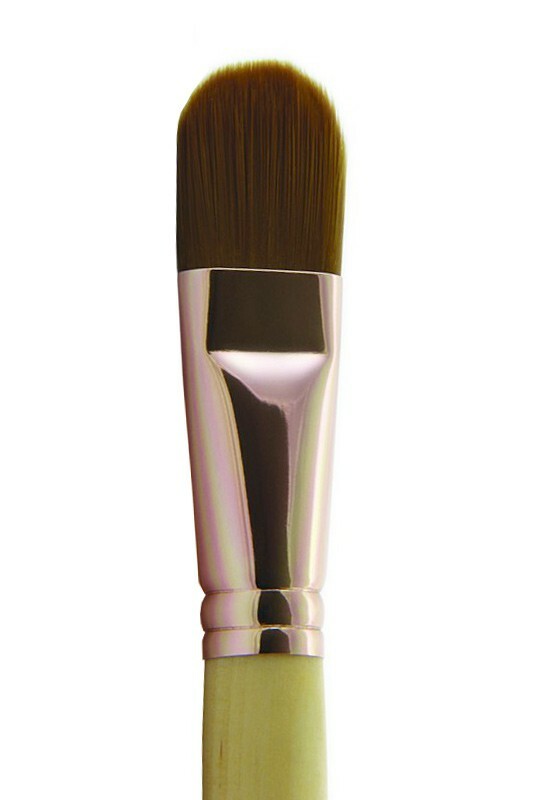 BOHO GREEN Foundation Brush is made with wood and synthetic bristles. APPLY YOUR FOUNDATION LIKE A PRO WITH BOHO GREEN REVOLUTION FOUNDATION BRUSH ! On a moisturized face, apply BOHO GREEN Organic Compact Foundation with BOHO Foundation Brush starting from the center of your face and stretching outwards.